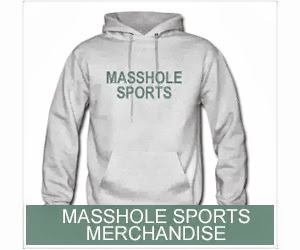 Masshole Sports: Brad Marchand Just Cant Catch A Break. The Poor Bastid Got Robbed Again Last Night. Brad Marchand Just Cant Catch A Break. The Poor Bastid Got Robbed Again Last Night.